Gifts. Gifts are always a huge part of our celebration of Christmas. We give gifts to friends and family, we receive gifts, and we celebrate the greatest gift of all — Jesus Christ. Over the course of our time in Stout we have discovered that gift-giving is a love language for many in our congregation. Once again this Christmas we were so blessed by the generosity of those with whom we serve. 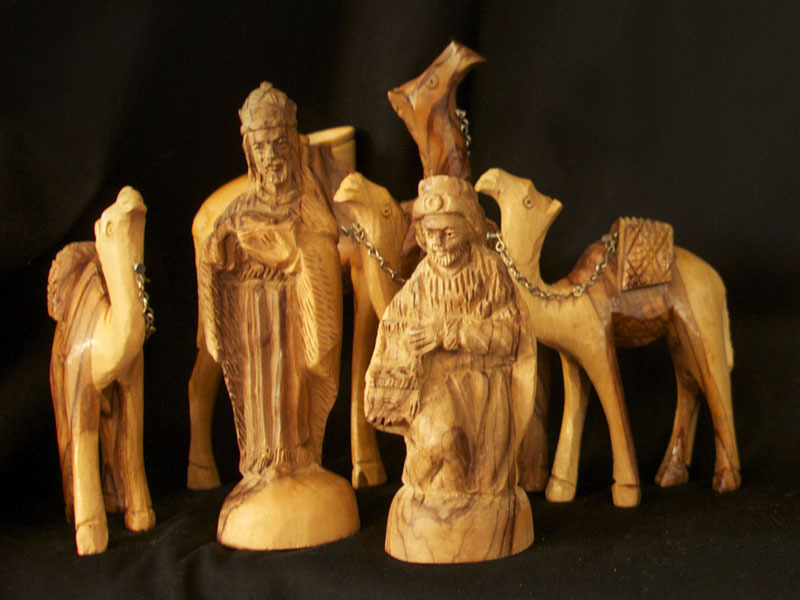 As we begin looking at the story of the wise men this week, I once again noticed that they too give gifts. They give gifts of gold, frankincense, and myrrh. Many write about how gold symbolizes Jesus’ kingship, frankincense his priestly role, and myrrh his burial. Gregory the Great points out that there is something for us to learn from these gifts the wisemen gave. He writes that Solomon testifies that gold symbolizes wisdom when he says, “Precious treasure remains in the house of the wise” (Prov. 21:20). The psalmist writes of our prayers being as incense to the LORD. “Let my prayer be counted as incense before you” (Psalm 141:2). Frankincense, then, is representative of our prayers. Myrrh indicates the mortification of our bodies — putting to death “whatever belongs to your earthly nature: sexual immorality,impurity, lust, evil desires and greed, which is idolatry” (Col. 3:5). What gift will you give to Jesus Christ this Christmas season?